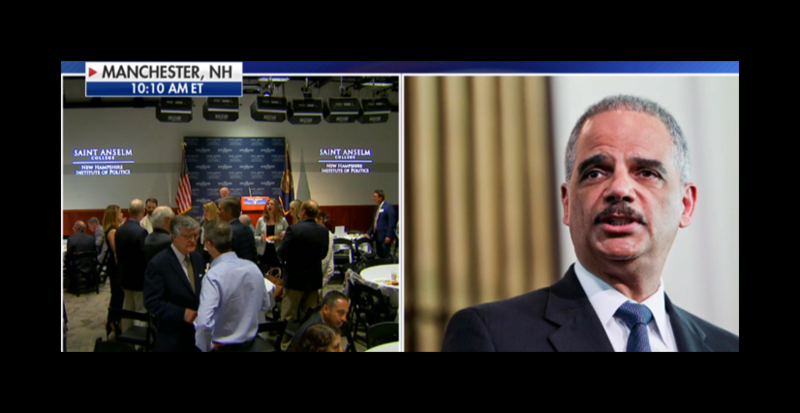 Former Attorney General Eric Holder, the man who was held in contempt of Congress for refusing to turn over subpoenaed documents in the Operation Fast and Furious investigation, has backed away from a remark he made about kicking the opposition “when they go low,” Fox News reported. 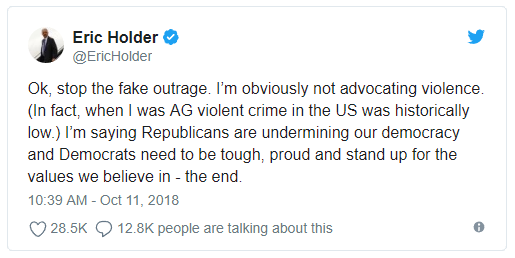 Former Attorney General Eric Holder is taking some heat for remarks over the weekend. 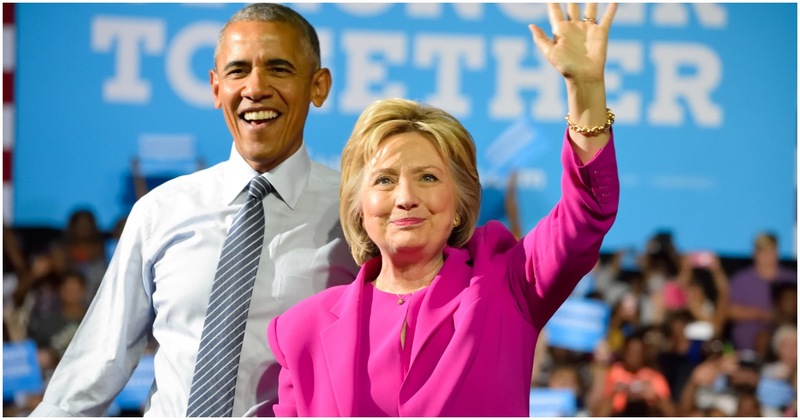 The former First Lady has commented that when her opponents go low, she believes “we go high.” But Holder, speaking over the weekend, commented, “Michelle always says — I love her; she and my wife are like, really tight, which always scares me and Barack — but Michelle always says, ‘When they go low, we go high.’ No. When they go low, we kick ’em,” as revealed by Fox News. Now, however, Holder has tweeted a “clarification” that seems to back away from his earlier comment. Holder’s timing was not the best, either because Hillary Rodham Clinton, speaking earlier this week to CNN, commented, “You cannot be civil with a political party that wants to destroy what you stand for, what you care about as if to justify the kind of mob violence that has been witnessed in places such as Portland, Ore.
She might just as easily have suggested that trouble will continue until Democrats are back in power, according to some critics. Antifa protesters have been caught on video bullying people in recent days, and social media has reflected growing frustration that thugs have been allowed to take over the streets. Conservatives contend that such incidents seem only designed to silence opposing views. Clinton’s comments about civility and Holder’s remark about kicking someone are seen as adding momentum to those who would engage in mob tactics, even to the point of violent behavior.